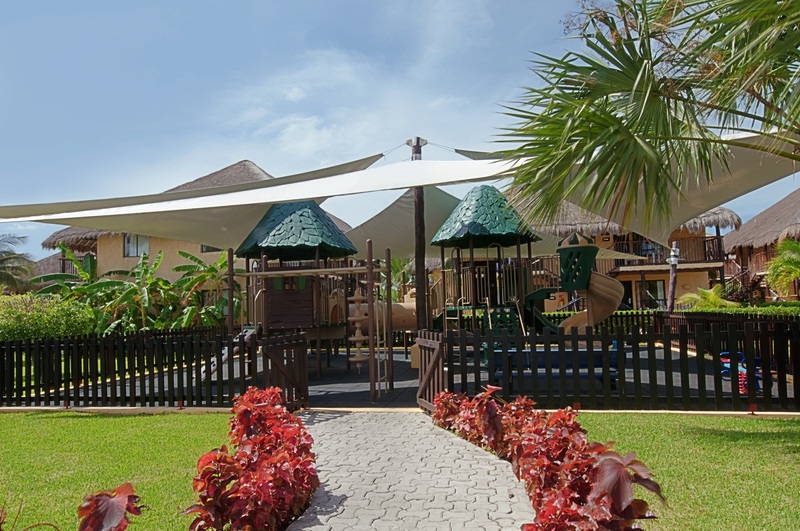 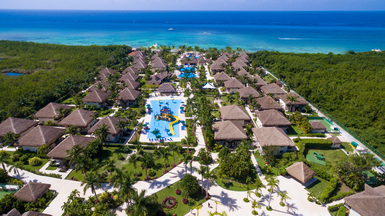 Relax in newly renovated Polynesian-style bungalows and enjoy a private beach resort with all the amenities and activities expected at a world-class hotel. 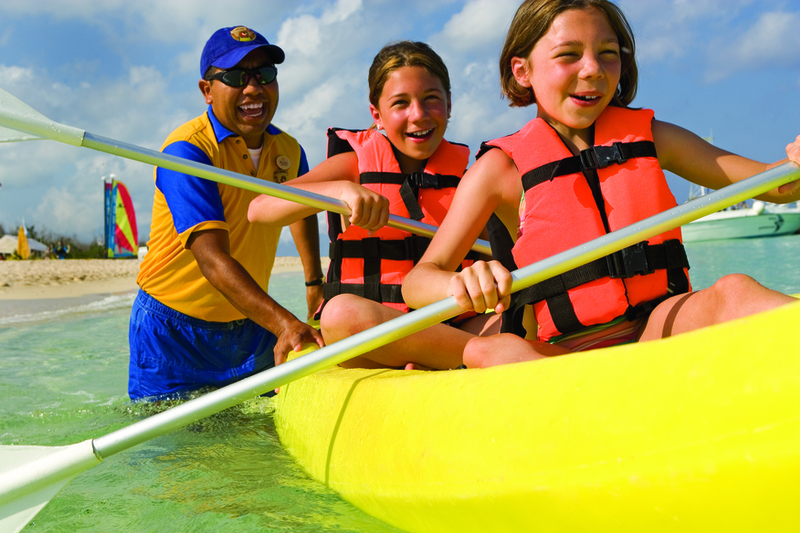 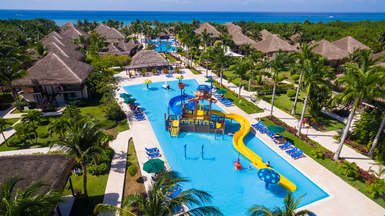 All-inclusive rates mean that First Club members enjoy unlimited meals, snacks and beverages including a full open bar, supervised kids activities, sports, SCUBA classes, kayaking, sailing, windsurfing and more - all included in the price of your stay. 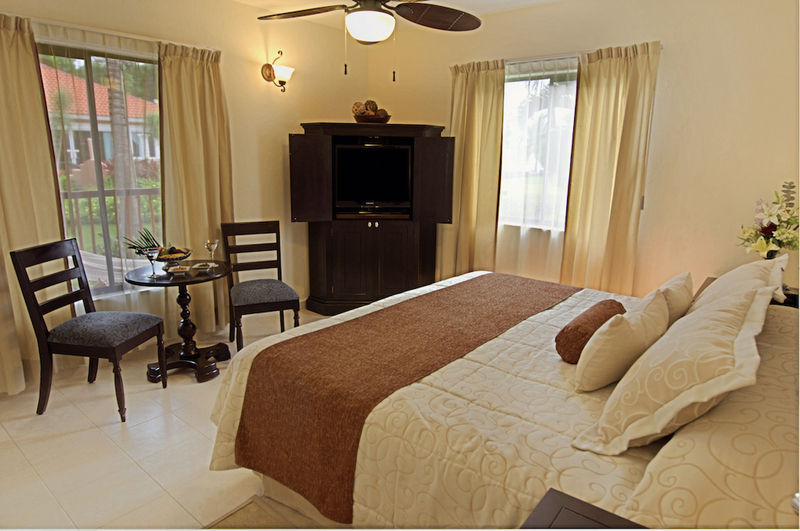 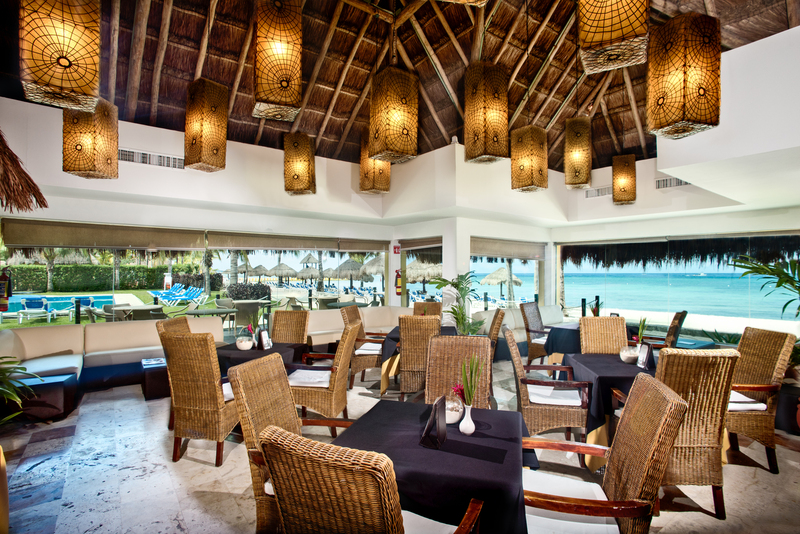 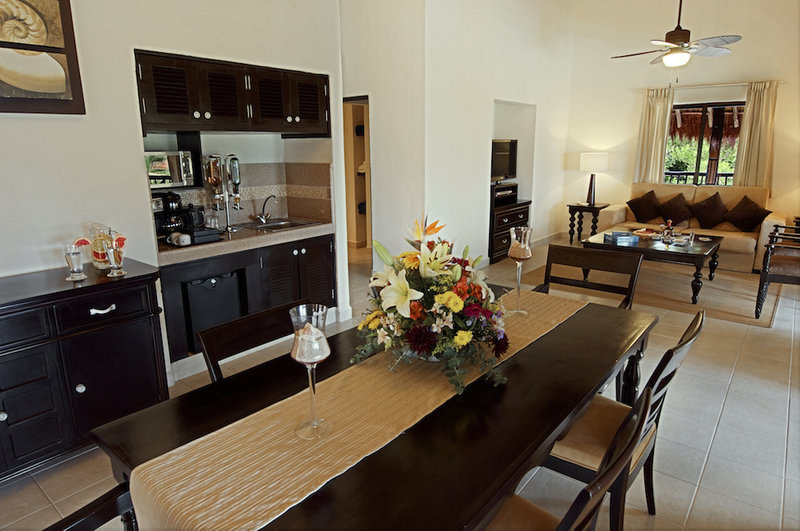 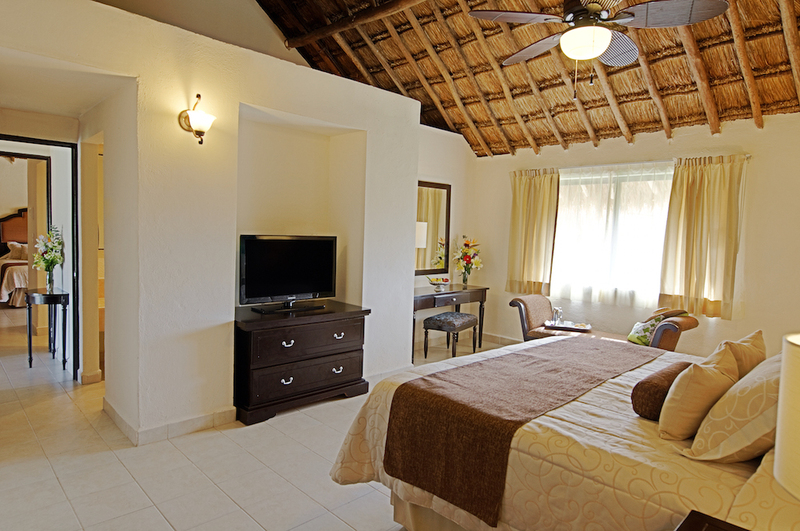 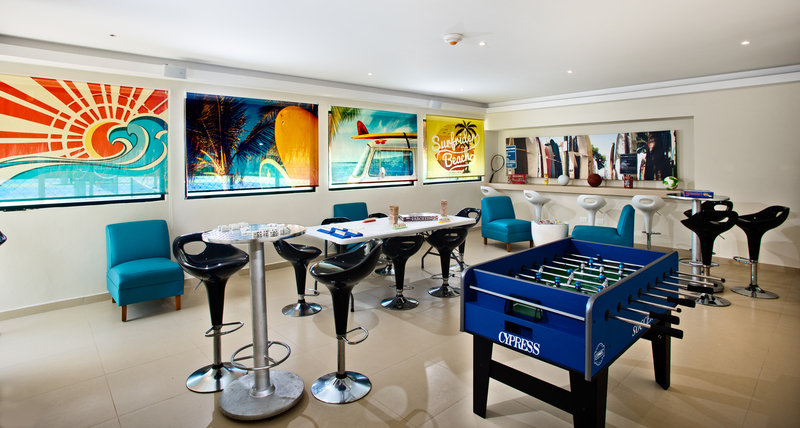 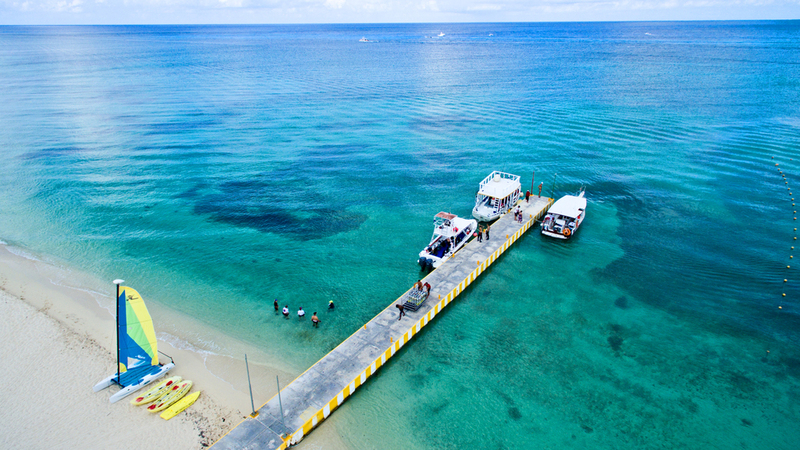 Enjoy a virtual tour of the Allegro Cozumel to experience the best all-inclusive resort in Mexico.